Geocaching.com has so much to offer, there are plenty of amazing and helpful features that you may have never known existed. Put these eight features on your radar to up your find count and enhance your geocaching out in the field! So you’ve worked for hours to solve a puzzle, but how can you be certain, once you tromp all the way out into the middle of the woods that you’ll be at the correct final location? Elementary, my dear cacher! 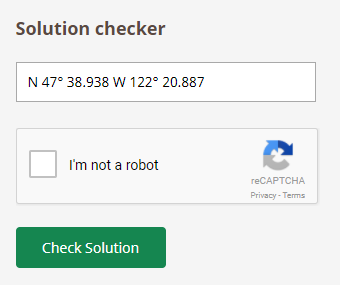 Confirm your coordinates with the Mystery Cache solution checker. This simple tool ensures that geocachers have solved for the correct coordinates before searching for the final container. If a cache owner opts to use a solution checker, you will find it on the cache details page. Want to know where your “previously Did Not Find” caches are so you can avenge them? 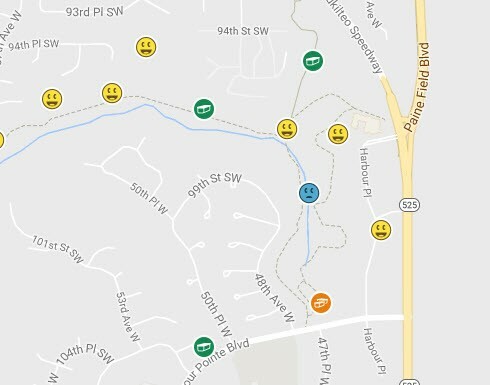 All your DNF’d caches will display on the website and app map with blue, “saddy face” icons. The DNF icon makes it easy to identify which caches are your nemesis so you can get back out there and turn those frowns upside down. Ever meet a cool cacher at an event or out on the trails? Become friends on Geocaching.com and stay in touch. You can see what your geocaching friends are up to in the newsfeed of your Dashboard, message them via the Message Center, and add them to your Friend League! Now that you have more geo-buddies, sign up for the Friend League! The Friend League is a leaderboard that shows you and your friends’ geocaching activity. Whenever you log a cache, attend an event, or engage in other geocaching activities, you collect points. Check your Friend League to see how you stack up against your friends! The logbook on a cache details page allows you to see if your geocaching friends have found that geocache. Click “View Logbook” just above the logs on cache details and easily view all logs, your logs, or your friends’ logs for that cache. Use the Logbook to get an idea of who you can call if you need to phone-a-friend on a tricky cache! Pssst… Need to write a personal note to yourself about a cache, such as solved puzzle coordinates, details about a hide, or steps for a Multi-Cache? You can add and edit Personal cache notes both in the Geocaching® app and on Geocaching.com. Personal cache notes in the app can be added while offline and are saved with geocache details in Offline lists. Note: Personal cache notes are only viewable by the author. Bookmark Lists are about what you’d expect: caches that are worth bookmarking and keeping track of. If you find a cache that you like, chances are it’s on a List that includes similar caches such as, Favorite Caches in Paris, Creative Hides, or Tree-climbing Caches. Lists are a great way to keep track of geocaches and can be public, shared, or private. 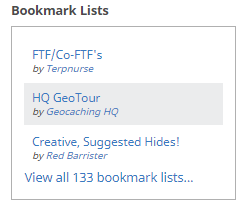 To see if one of your favorite caches is on a public list, scroll down the geocache details page until “Bookmark Lists” appears on the right hand side. This displays all the Public Bookmark Lists that this particular geocache in on. 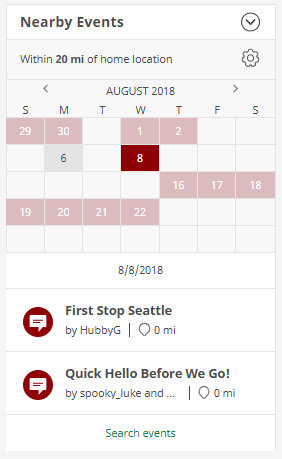 We recently introduced a personalized events calendar on your Dashboard. With one glance you can see the next geocaching event near you. It’s easy to RSVP, view details about the event, or browse other upcoming events. We hope surfacing these features will help you make the most of your geocaching adventures. Have we missed any lesser known Geocaching.com features that you regularly use? Let us know in the comments below!